When bonding two metal applications together, there are several options available. The surfaces can be mechanically fastened together or they can be soldered, brazed or welded (thermal joining). However, another option is bonding them together with adhesives. 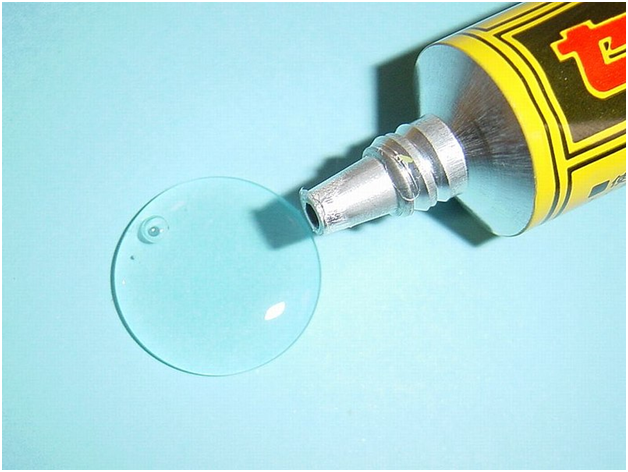 Using a glue means that the bond cannot be seen. With some mechanical fastenings you are able to see the point of assembly, but adhesives give a smoother finish. Adhesives can bond two different metal types together with different melting points; in this respect it’s more effective than thermal joining. The glue will not only bond the metal together but will also form a watertight seal around the joint, which will protect it from deterioration. Joining metals together with adhesives avoids penetrating the surfaces, as you would with mechanical fastening. Holes in the material can weaken the application. Glue is applied over a larger area than a screw or nail, meaning the weight held by the application is distributed over a broader region. This reduces stress on the joint. Mechanical fastening or thermal joining can lead to discolouration, impairment or weld worms. With adhesives this does not happen. In addition, adhesives retain the properties of both applications being joined by avoiding any damage. Adhesives do not affect surfaces which may be heat-sensitive, unlike welding or soldering. 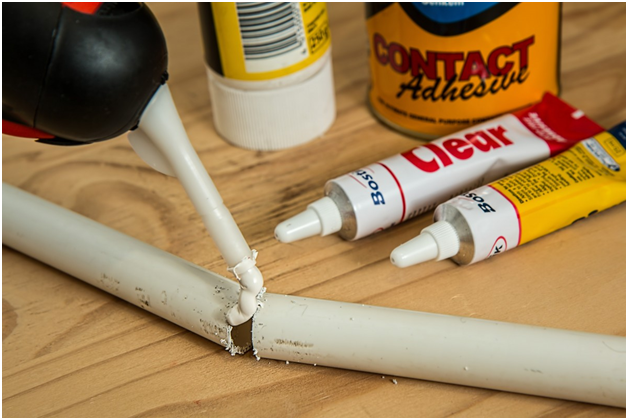 While extra fixtures can often add significant weight to the application through mechanical fastening, an adhesive will add an incredibly slight amount, if any. Heat and chemical resistance of a structural adhesive must be taken into account, as heating and cooling can affect the bond. Some adhesives, however, are specifically designed to cope with this. Two-part epoxies have a good temperature resistance, a high bonding strength and durability – but due to their two-part nature, they must be mixed correctly or risk failing. Polyurethane is extra flexible and tough but, rather like epoxies, can take some time to cure. This can be avoided through the use of another type of metal bonding adhesive from http://www.ct1ltd.com/product-applications/metal-to-metal-adhesive/. While mechanical/thermal fittings may have their problems, using adhesives has many positives when it comes to bonding metal to metal.